With a Smokey and the Bandit- like feeling, the Cannonball motorcycle rides have been exploding across Canada. With 10 provinces and territories participating, multiple routes throughout each province have been organized for this 2016 season. This is the second year for some provinces. The rides are organized for the same start day across the country. 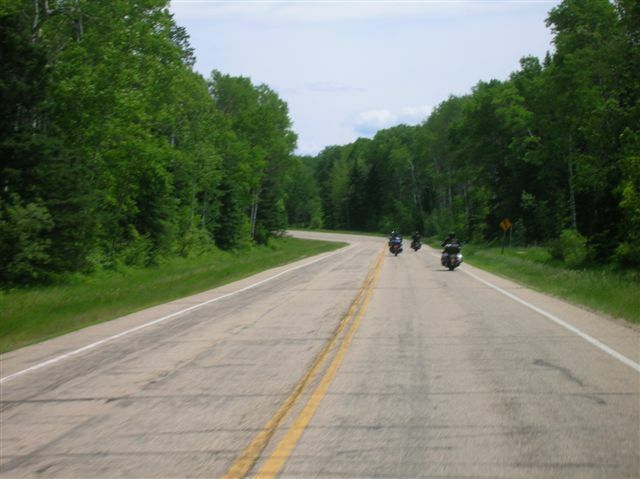 Rides are generally in June and September with two distance choices for riders—the 500-mile Cannonball 500, which lasts about 12 hours, or the longer Cannonball 1000, a 1,000-mile run that lasts a total of 36 hours. Not a race, the Cannonball Rides are more a test of endurance, stamina and skill with riders experiencing some of the most scenic and rewarding street bike loops each province has to offer. Preparation, consistent speed and physical conditioning are vital components for completing the runs in the allotted time. As riders navigate the route, they must stop at designated checkpoints and gather the business card to officially check in. A multitude of powersports dealerships and other businesses have stepped up in support of the Cannonball rides. 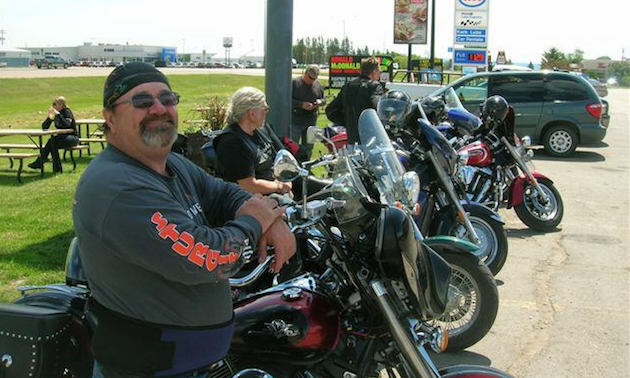 In 2015 Marence Pierce, owner of Terry’s Cycle in Weyburn, Saskatchewan, was approached by a Cannonball organizer from Ontario with the hopes of creating Cannonball rides in Saskatchewan. 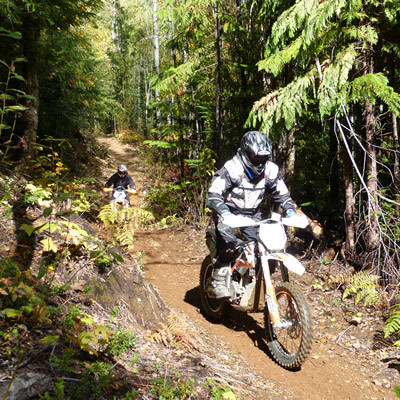 Pierce approached Rick Bradshaw from Schrader‘s Honda Yamaha Suzuki in Yorkton and together they organized a Cannonball 500 and 250-mile run ride in 2015 with a Cannonball 1000 being added to the menu for 2016. Terry’s Cycle is a checkpoint for both the1,000- and 500-mile rides for Saskatchewan’s southern route. 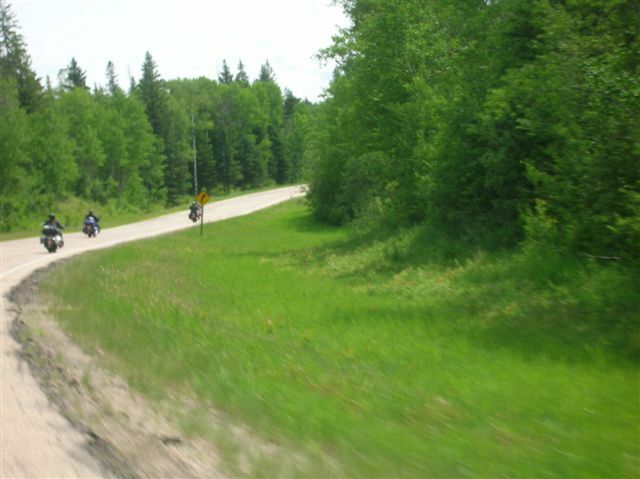 Saskatchewan riders have a choice between northern and southern routes and all makes and models of bikes are welcome at all of the Cannonball Rides. Sports bikes, cruisers and touring motorcycles riding together without brand bias or bashing, enjoying the scenery and camaraderie are what it’s all about. For more information on Saskatchewan loops, visit www.cannonballrides.ca. All riders must register at their chosen starting location between 7 and 8 a.m. where participating dealerships and businesses will be collecting $5 for your patch. This start time is the same for all provinces. There is only the one-hour window between 7 and 8 a.m. to depart, so do not be late or you will not be participating on the Cannonball Ride. You must stop at all business locations marked on the map and collect a business card as proof of check in. Should there be no cards available, take a picture of yourself in front of the door for verification. This is not a speed race, but more of a fun test of endurance and stamina. Please ride safe and abide by all speed limits on your journey. 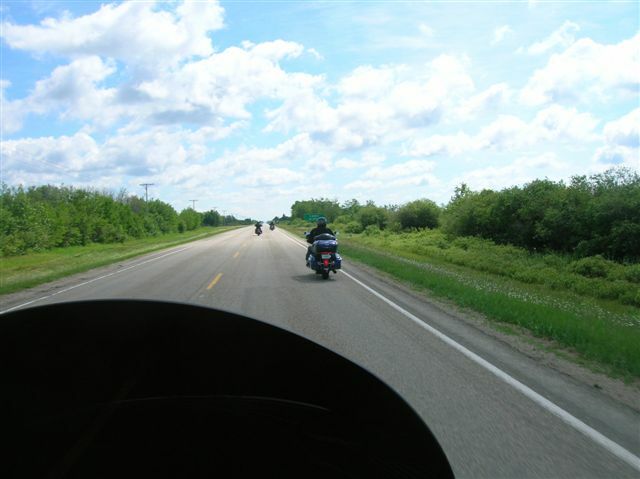 Epic scenery, connecting with new and old friends, with an excellent adventure on wide open roads. The Cannonball Rides attract visitors from all over the country. For more information or to register for the Cannonball Ride in your area please visit www.cannonballrides.ca an easy 4 step process will help you navigate the registration process.